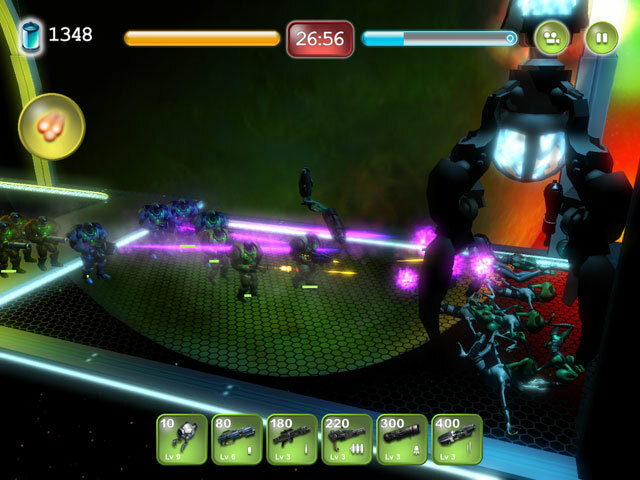 Control the entirety of Earthâ€™s army and defend the planet from the green invaders in Alien Hallway, a fun Action game! 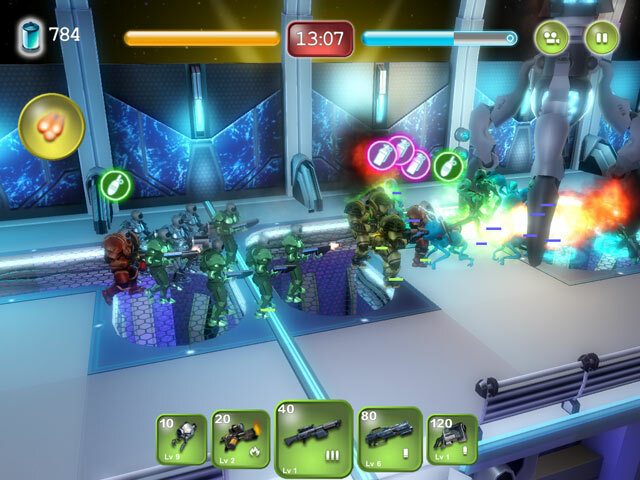 Control the entirety of Earthâ€™s army and defend the planet from the green invaders in Alien Hallway, a fun Action and Strategy game! The fate of all mankind is in your hands as you try to destroy the evil aliens before they demolish Earth! 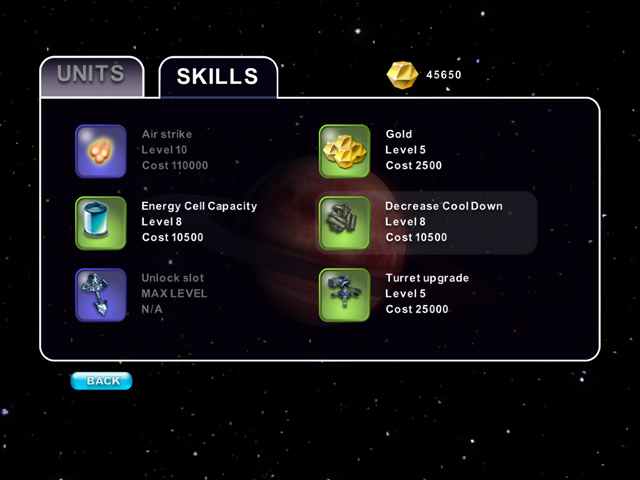 Upgrade your base and units to improve your troops and give Humanity a fighting chance! Blast your way through countless enemies and save the day in Alien Hallway! Create combos in this Match-3 fleet. Help find a fantastic Pirateâ€™s treasure! Collect seeds and avoid the kitty!